Note: Today’s workout comes from the epic partner workout on Saturday, July 15. How many people can “Rx” todays session (including the Farmers Carry) in 15:00 or less? 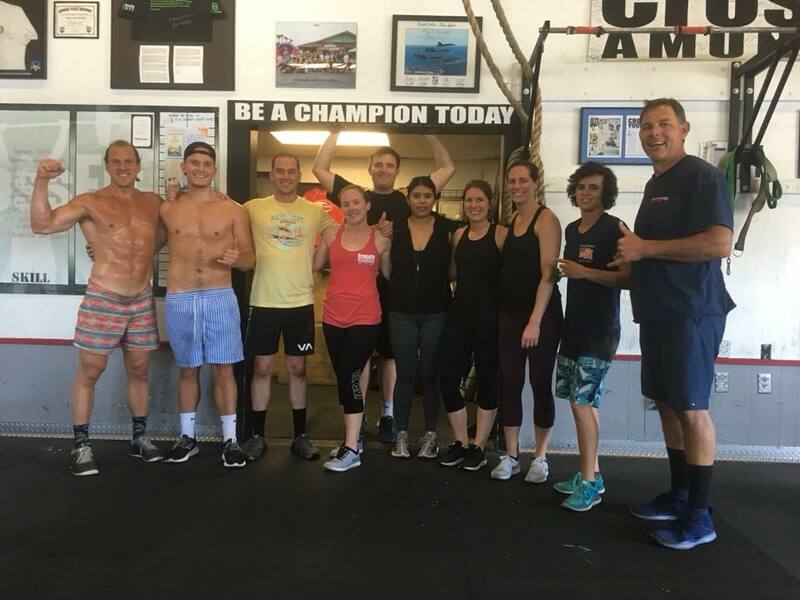 Building Character – CrossFit Amundson Style!